 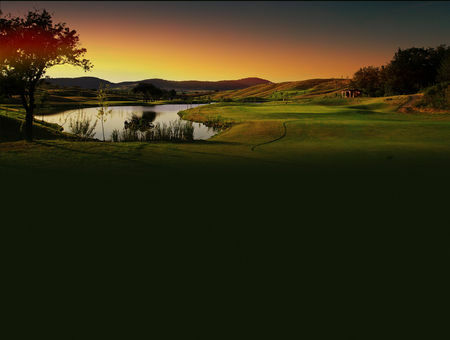 The Czech Republic was formed in 1993 from one part of what had been Czechoslovakia, and has since distinguished itself among the former Soviet Republics for its democratic government, stable economy and ability to make the most of a long history and vibrant culture. 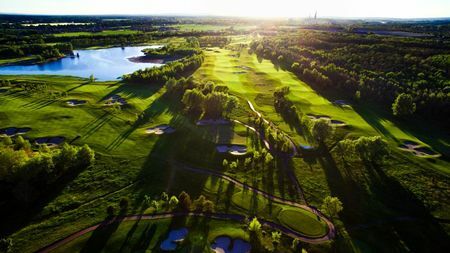 Since joining the European Union in 2004, the Czech Republic has thoroughly allied itself with the West, one result of which has been great growth in golf. 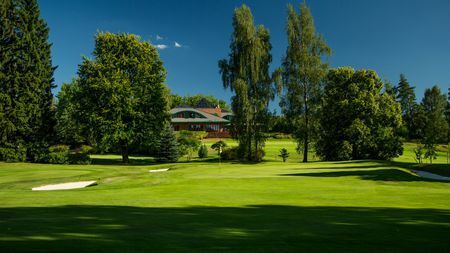 The capital of Prague, with its striking architecture ancient and modern, is naturally the center of the game, though golf was first played in the region at Carlsbad to the west, where in 1905 Edward VII of England personally oversaw the debut of the course at what would much later become the Royal Golf Club Mariánské Lázně. 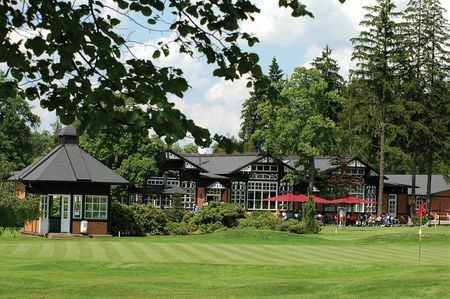 And while the exclusive Golf Resort Karlovy Vary opened nearby in 1933, and retains to this day its traditional ambience, the devastation of World War II kept the game from developing, and four decades of communist rule came close to stamping it out. 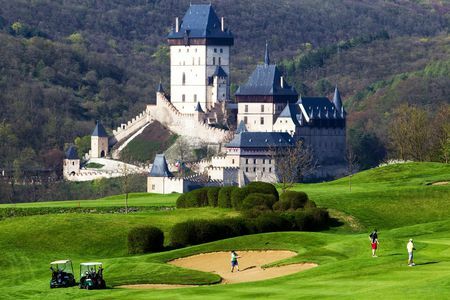 All that has changed in the past quarter century, however, and by 2006 the Czech Republic was being recognized by the International Association of Golf Tour Operators as the Undiscovered Golf Destination of the Year. 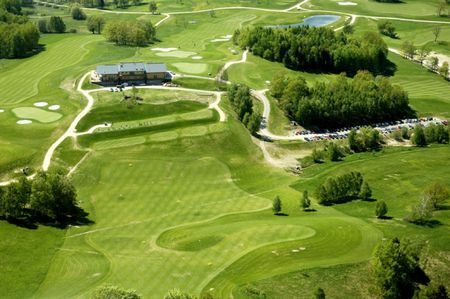 One of the very finest Czech courses is at Golf Resort Karlštejn, a world-class facility where the stately castle that once housed the Czech monarchs overlooks a layout that attracted the European Tour in 1997 for the Chemapol Trophy. 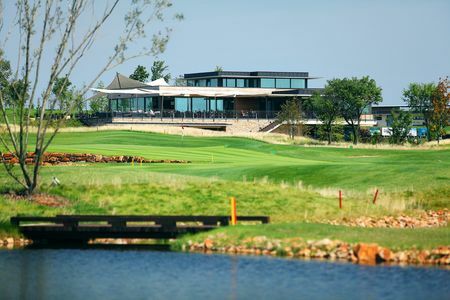 The European Tour returned to the Prague area in 2014 for the first D+D Real Czech Masters, which was held at the outstanding Albatross Golf Resort. 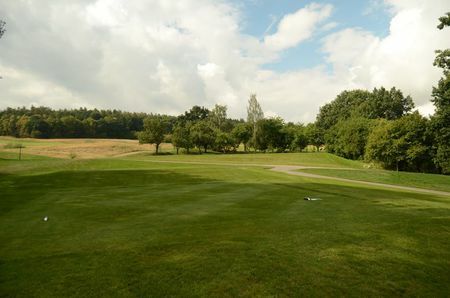 Outside the professional limelight, the game has experienced incredible growth over the years. 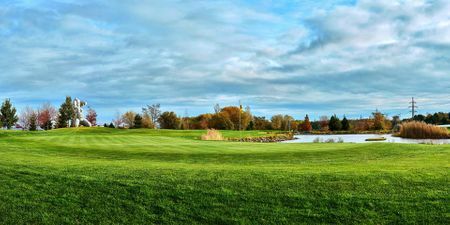 There were only three full-sized courses in what would become the Czech Republic when the Soviet Union broke apart; two dozen more opened in the next two and a half decades along with fifty smaller layouts. 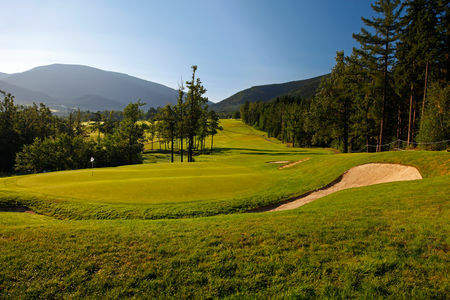 Currently more than 100 courses, the largest collection in Eastern Europe apart from Austria, serve the 55,000 players who belong to the Czech Golf Federation, fulfilling the hopes symbolized by the establishment of that entity way back in 1931.